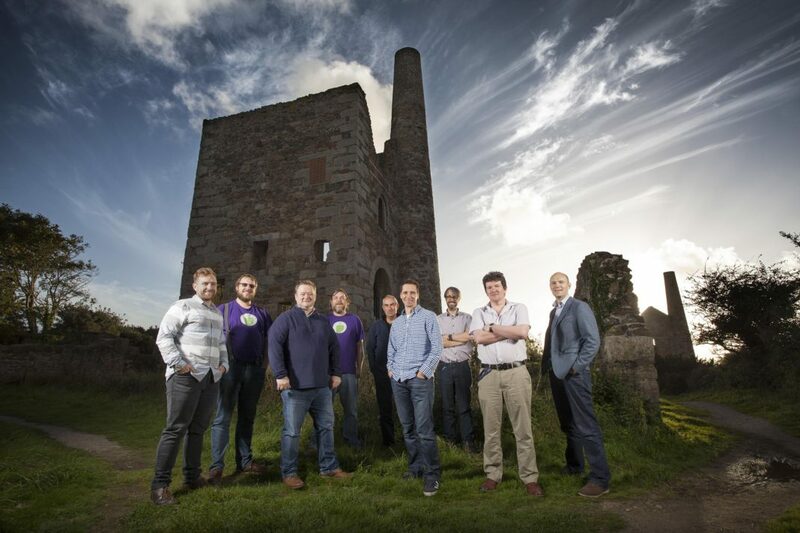 A Cornish technology company is tapping into the Duchy’s burgeoning tech sector to develop a new service to transform the way companies manage compliance, regulations and standards. Aimed at reducing the cost and complexity of compliance, the service has just started development and is set to launch to the market early in 2017. Gydeline is led by Mike Saville, whose career has included senior roles with BT Global Services and IBM, and Russell Cosway, who boasts more than 30 years’ experience in local government information and communications technology. The service is being developed in collaboration with Redruth-based embedded software specialist, Bluefruit, with the user experience design (UX) being delivered by Truro-based G+CO. The team is further enhanced by DCA PR, illustrator and local artist, Harriet Teagle, and legal and accountancy services also from Cornish companies. “Regulation and compliance are issues which affect every business from the smallest to the largest,” explained Saville. While Gydeline is in development, the team is looking for companies to support them in the initial beta testing of the new product. Companies interested in being part of this free trial period should sign-up at beta@gydeline.com. Next articleGuest post: Ready to fly?